The skin receives amazing benefits from fresh raw juices. While the changes are not seen overnight, the results are remarkable and they start in the liver. The liver is an essential organ performing over 300 necessary metabolic functions related to eliminating or transforming toxins in the bloodstream. The state of the environment in America is not the best, and that’s not news to most people. With man-made chemicals being dumped into our water, environment, and food, the toxins are simply too much for the long-term function of the liver. On top of that, the EPA reports the average American has more than 700 toxins in the body at any one time. Since the liver is working so hard to get rid of the ongoing barrage of toxins and chemicals, your skin becomes naturally recruited to help in the detox process. Juicing is preferred to commercial fruit juices due to the amounts of simple sugars in packaged products, not to mention the nutrients that are “cooked out” during the commercial process. The liver and skin will not benefit from consuming shelf-stable juice products. 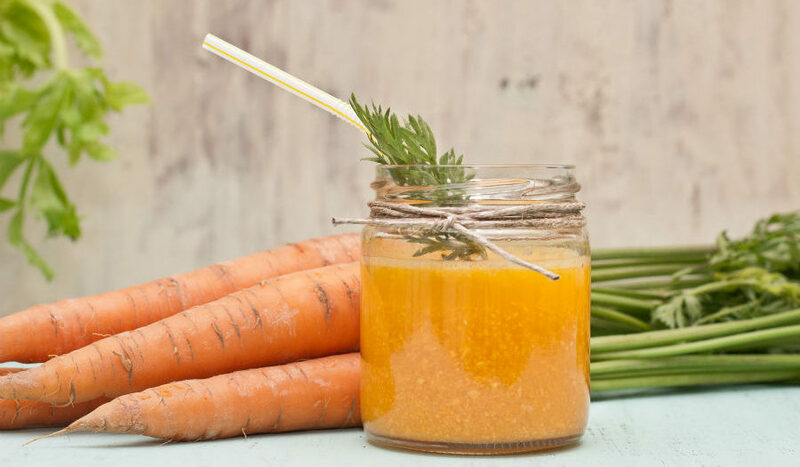 When making juices to help your skin glow from the inside out, focus on these: carrots, beets, kale, celery, pineapple, cucumbers, papayas, tomatoes, apples and lemons. Make some skin-boosting juices in the convenience of your home by visiting Kris Carr’s amazing website. If you’re looking for a facial boost, come see me. I have many aesthetic options to bring back your smooth, youthful appearance such as wrinkle treatments, fillers, microneedling, and a facelift procedure that uses your own blood to nourish the skin. Taking care of your body means caring for both the inside and outside. Free consultations are available, so give me a call 24/7 on my concierge line at 917-860-3113 or during office hours at 844-iBOTOX-NOW. James Christian Sardelli, RPA-C of James Christian Cosmetics proudly serves residents of Suffolk County and the surrounding areas of Long Island and beyond including East Setauket, Islip, West Hampton Beach, Commack, Manhattan, Brooklyn, Rockville Centre, Farmington, Babylon Village, and Huntington Bay, New York.